I don’t believe that there are any K-12 distance, online, and/or blended learning items specific to this issue. But several articles that may be of interest to readers of this space. The latest issue of Journal of Computers in Mathematics and Science Teaching is now available on LearnTechLib, the Learning & Technology Library. 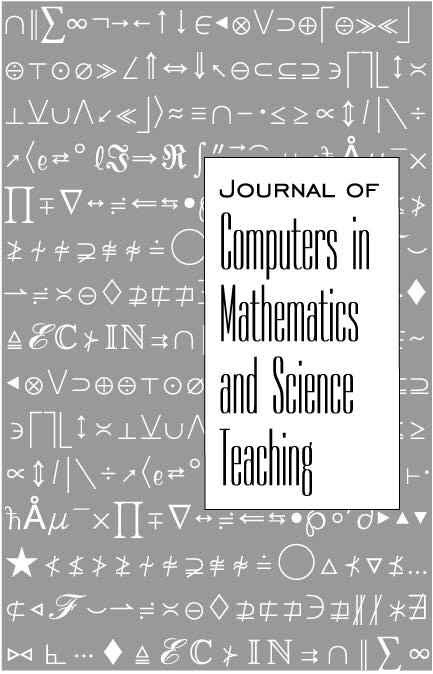 You will automatically be emailed the Table of Contents whenever a new issue of Journal of Computers in Mathematics and Science Teaching is placed in the Digital Library. 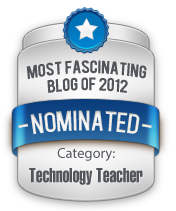 Please visit https://www.learntechlib.org/subscribe for more information on Individual Subscriptions to LearnTechLib. Please visit https://subscribe.learntechlib.org/dl/library/ for more information on Library Subscriptions to LearnTechLib. Both of these items are focused on higher education, but may also be relevant to readers of this space. If you need any further help, please contact us at support@tandfonline.comPlease do not reply to this email. To ensure that you receive your alerts and information from Taylor & Francis Online, please add “alerts@tandfonline.com” and “info@tandfonline.com” to your safe senders list. Taylor & Francis, an Informa business. Taylor & Francis is a trading name of Informa UK Limited, registered in England under no. 1072954. Registered office: 5 Howick Place, London, SW1P 1WG. 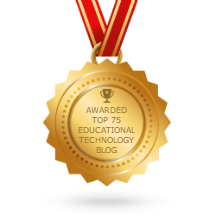 This article is a bit dated (last year sometime), and I think I may have posted a notice of this article in the past, but it did come across my electronic desk this past week. 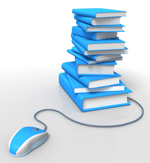 Few online high schools report requiring online education for their teachers, and few programs exist to prepare teachers to teach online (Smith, Clark, & Blomeyer, 2005). Professional development for online teachers continues to be a concern, and evaluative research that examines the effectiveness of various types of professional development is needed (Archambault & Crippen, 2009). 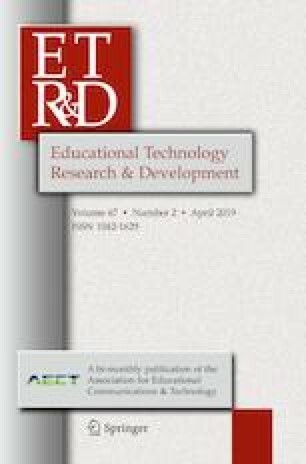 The purpose of this exploratory study was to compare differences in online teachers’ self-reported frequency and confidence in performing online teaching tasks between teachers who had completed a comprehensive preparation program and teachers who participated in a one-day face-to-face workshop. Results found no differences between the groups and challenge conventions related to the nature and role of teacher preparation in online teaching. While the authors posted this piece on their ResearchGate page back in July, it was officially published recently. In the traditional brick-and-mortar classroom, small classes are generally perceived as desirable, but the benefits associated with particular class sizes in online education have not yet received much scholarly attention. Using a dataset of 10,648 enrollment records generated during the 2013–2014 school year at a state virtual school in the Midwestern U.S., this study examined the relationship between class size and student learning outcomes. The results of hierarchical linear modeling with fractional polynomial analysis suggest a reverse-U-shaped relationship, in which increasing online class sizes had a positive impact on achievement until the number of students reached 45, but a negative one if numbers increased beyond that level. At the subject level, similar reverse-U-shaped patterns were observed in math, social science, and other subjects, but not in English, foreign languages, or science.